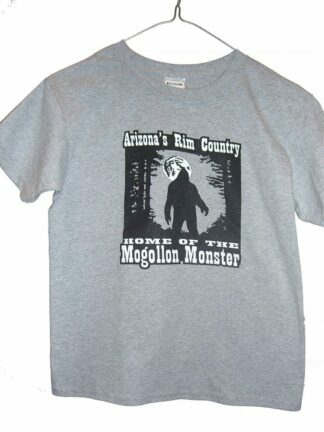 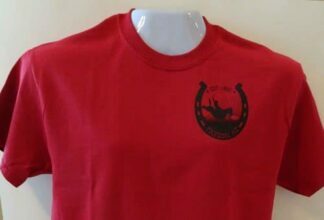 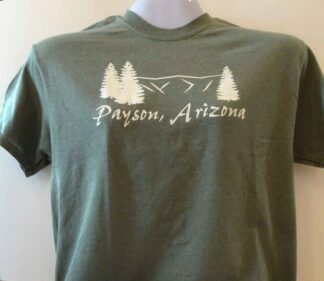 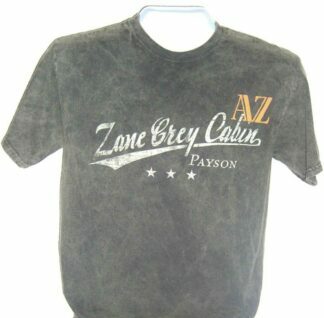 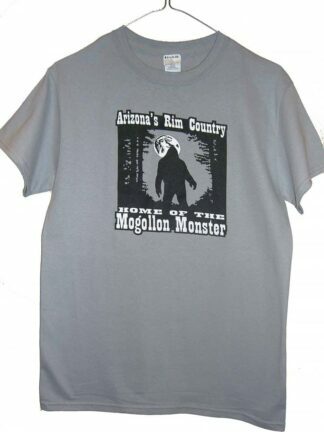 Do your Kids have an official Mogollon Monster T-shirt? 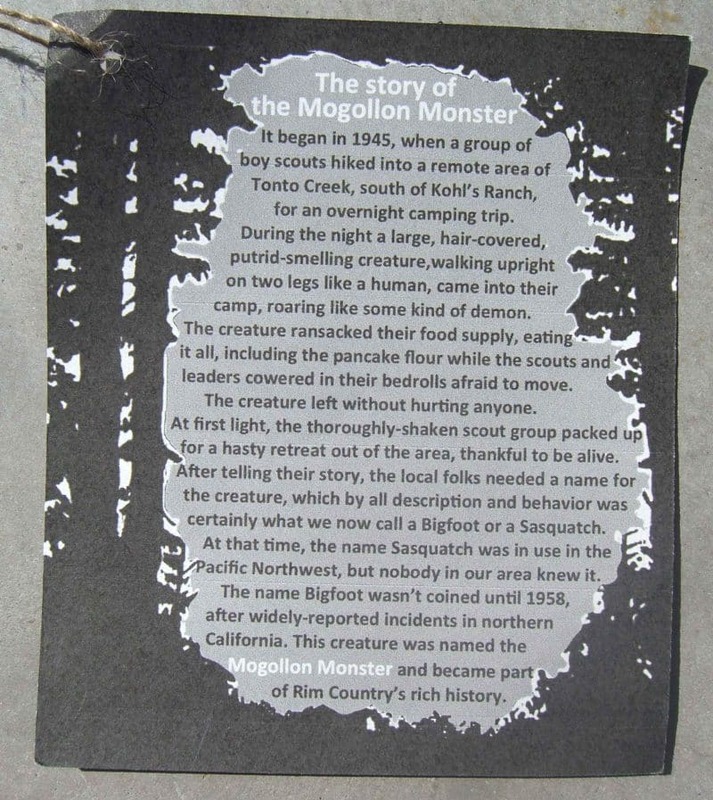 The Mogollon Monster is Arizona’s Bigfoot or Sasquatch. 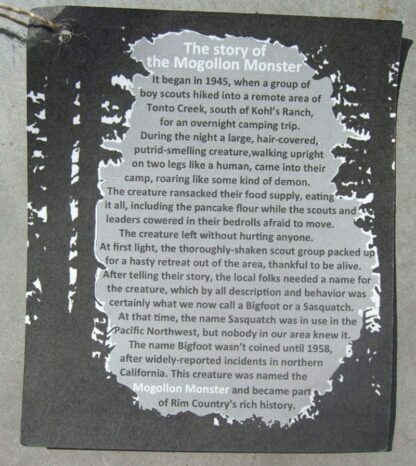 There have been numerous sightings from ancient Native Americans to modern day campers. Get your official Mogollon Monster T-shirt today!